Tim Ryland’s blog contains so many links to wonderful websites and apps. 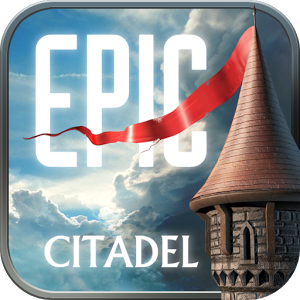 From here I learnt of the fantastic apps, Epic Citadel and Machinarium, in addition to Riven. These are fantastic ways of boosting writing skills and engagement. Pupils love to explore the worlds and are then able to use this inspiration to significantly improve the quality of their writing. For children who spend so much of their time playing computer games and are able to relate easily to them, I would recommend the use of apps and games as a way of encouraging normally disengaged pupils. If you have a group of boys, whose writing is a concern, you may find (as I did) that their increased engagement has a major impact on their writing quality. I built upon Tim’s ideas from his blog, and we used this app to focus on narrative writing. Pupils loved to walk around the empty city. It provoked questions about where the people had gone and it certainly stirred pupils’ imaginations. This was a fantastic app to develop vocabulary and write descriptions of settings. I took screenshots from different places around Epic Citadel and pupils used thesauruses and word banks to gather language to use in their writing. We also developed our sentence structure using some of Alan Peat’s exciting sentences, so that we not only had a bank of great vocabulary to use but a bank of sentences to adapt and include in our writing. This was a fantastic way of scaffolding their writing and enabling all pupils to work towards improving their writing. A description based on initial exploration of the islands. An advert for a pod house. A mystery story based around going through a gate on Jungle Island. Instructions informing visitors how to operate the transportation system, the MagLev. A non-chronological report based around the history and features of the MagLev. 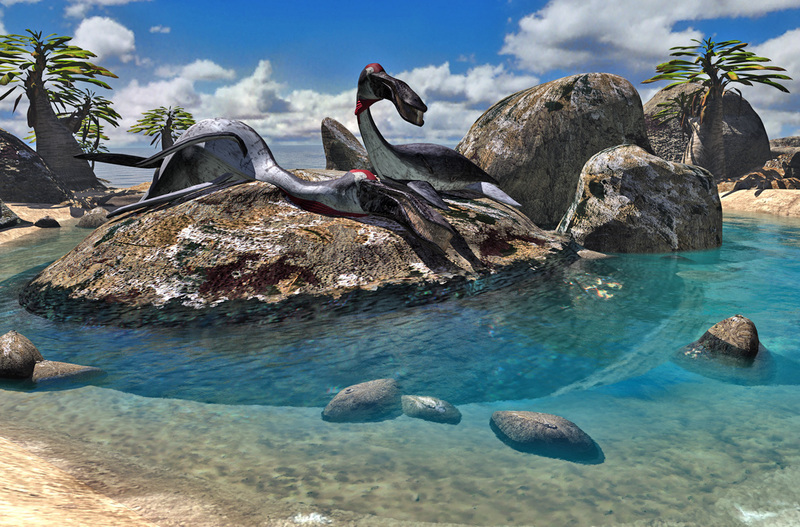 A non-chronological report about the creatures on the island, known as sunners. A complaint letter sent to the island after visiting and standards were not up to scratch. The quality of the work that was produced was fantastic. 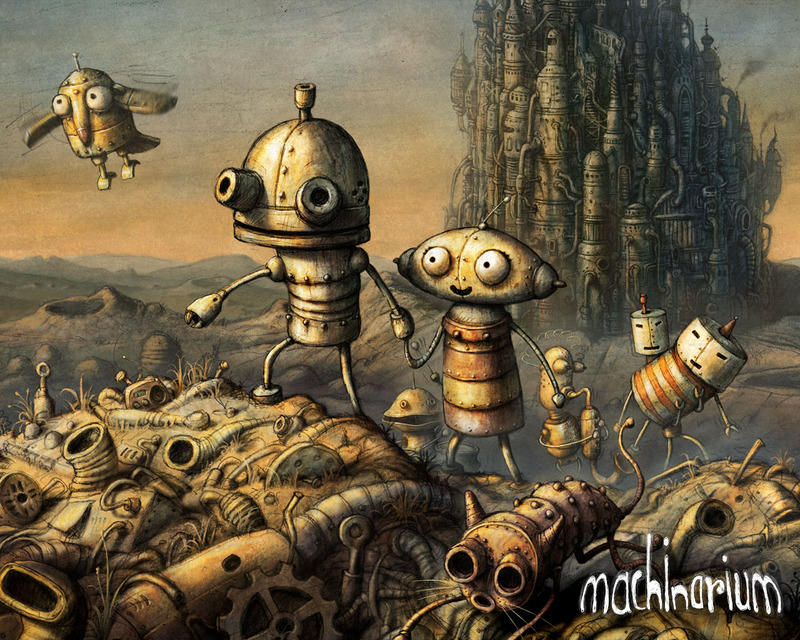 This is a lovely app with great artwork, based around a little robot in a steampunk world. We explored the start of the game together so that we were able to gather ideas and vocabulary about how the robot moved. I used this app with a mixed Year 5 and Year 6 group of children as part of a blogging story writing project. 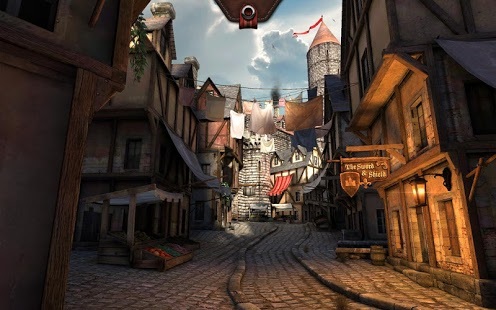 We began by looking at images of the landscapes within the game (I had a series of screenshots). I had A3 sheets of paper around the room with different images in the centre of each page. The class moved between the different images to gather vocabulary and phrases for each of the images that they wrote around the images. We kept all of their ideas for future lessons so that they could use any that they wanted to. We later did the same with images of the robots features in the game. I provided word banks with adjectives and adverbs, as well as thesauruses for pupils to refer to. Firstly pupils wrote a setting description. The second writing project was a character description. We next used Talk4Writing story mapping techniques to plan out the quest narrative. The final part of the writing project was to write the story on the blog. We promoted the writing on our school Twitter account and encouraged other classes to read their writing and post comments. The group of bloggers also self-assessed and peer-assessed their writing on the blog.